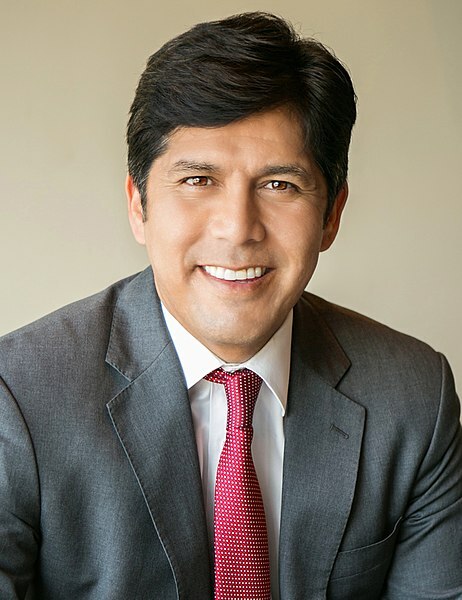 Kevin de Leon is the son of an immigrant single mother who was raised in a San Diego barrio. His mother was a housekeeper. He was the first in his family to graduate from high school and college. Kevin attended UC Santa Barbara and graduated from Pitzer College in the Claremont Colleges with honors. Before entering politics in 2006, he worked for National Educational Association and California Teachers Association. He was elected to the assembly in 2006, and the state senate in 2010 and served as president pro temp of the senate in 2014 through 2017.